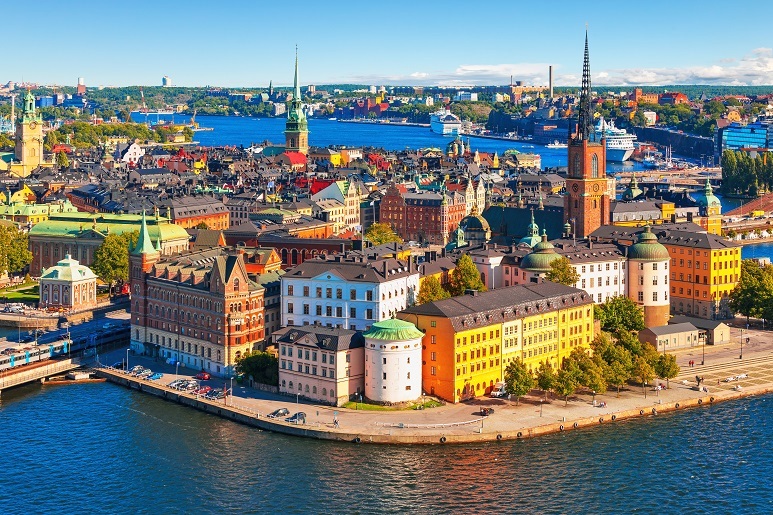 SusChem Sweden aims to contribute to the development of sustainable and innovative materials and chemicals by strengthening the cooperation between society, academia and the chemical industry in Sweden and Europe. SusChem Sweden creates an open platform for stakeholders to meet, exchange information and create projects to enhance investment in research and development as well as boosting participation in EU funding programmes. SusChem Sweden was initiated in 2018 by two founding members: IKEM (Innovation and Chemical Industries) and IVL (Swedish Environmental Research Institute).